Excellence in care, delivered in a comfortable environment. We are dedicated to providing you the best surgical care. 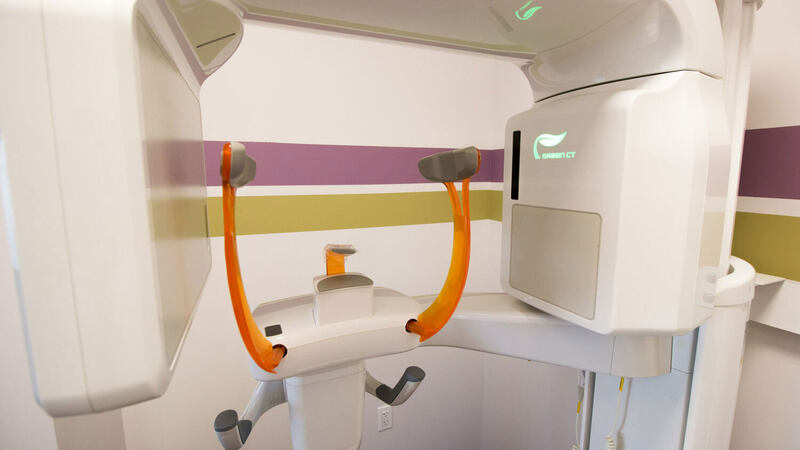 Leave your anxiety and nervousness behind, and let Dr. Chaudhry help you discover your new smile. 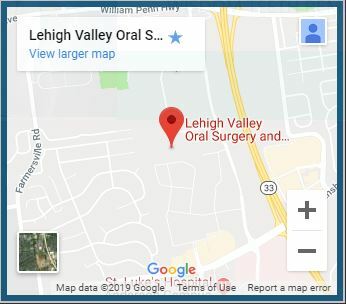 At Lehigh Valley Oral Surgery and Implant Center we have the highest standards of care. 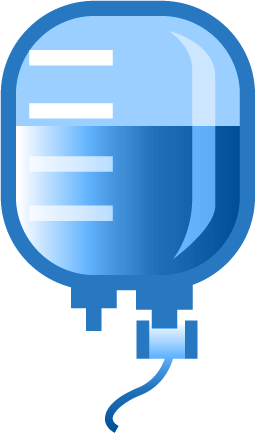 We feel that every patient deserves this standard. This philosophy is practically reflected in our everyday practice. 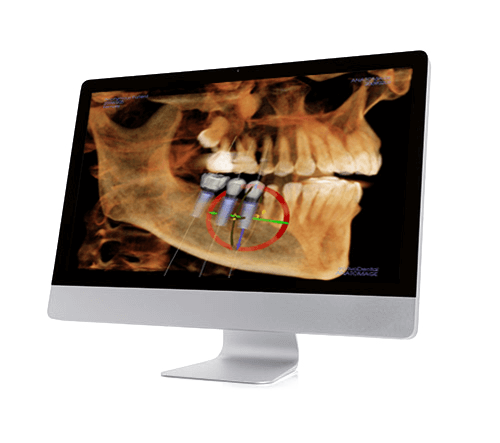 We utilize only the instruments, sterile techniques, advanced imaging, and dental implants that have a long history of success. Treating our patients as if they we were treating our own family members is the ideal we strive to achieve each day. 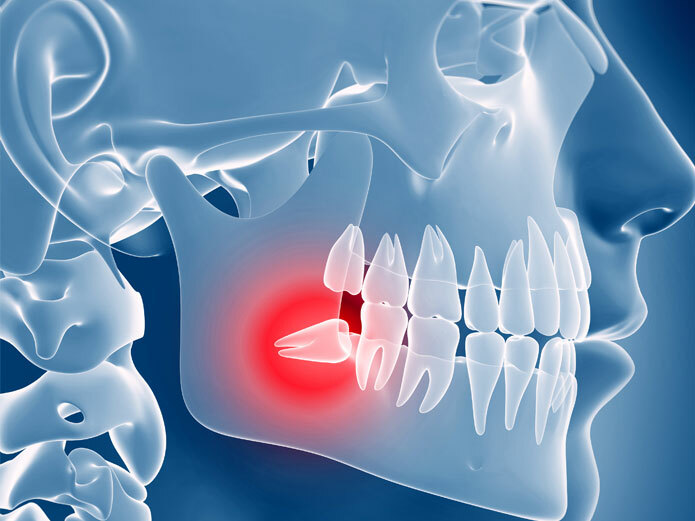 Come see our Oral Surgery and Implant Center DIFFERENCE. 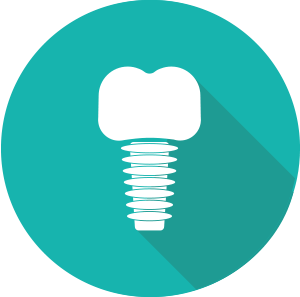 Whether you are missing a single tooth or all of your teeth, Dr. Chaudhry will create a custom treatment plan to restore your smile. 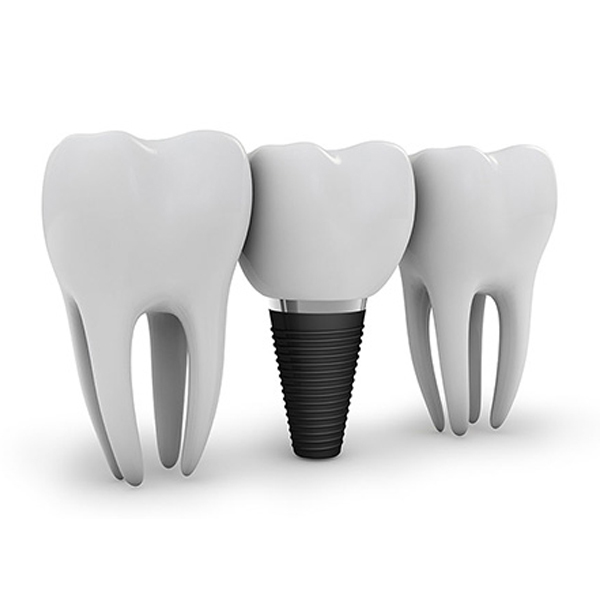 Dental implants have revolutionized the way dentistry is practiced. They provide a foundation for tooth replacement that look, feel, and function like natural teeth. You can regain the ability to eat virtually anything, knowing that your teeth appear natural and that facial contours will be preserved. 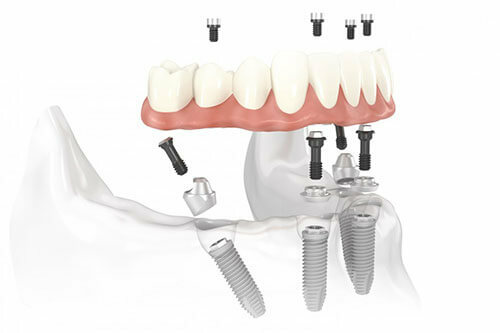 You can smile again with confidence with your new dental implants. 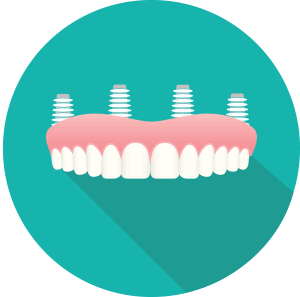 Save $400 on your Dental Implants!